change them at different times. I will be adding more all along. and link it back to this site. Please sign my guestbook before leaving. 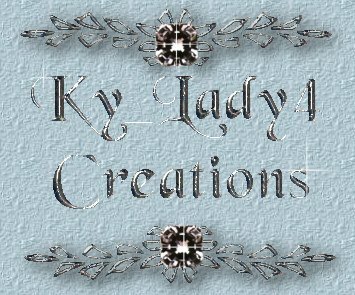 If you would like my banner to add to your site, I would be very pleased!